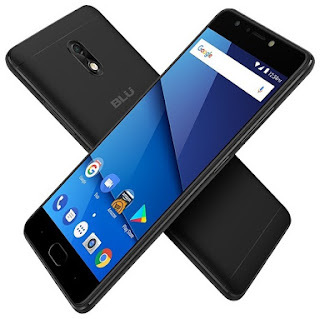 Blue Life one X3 is a new smartphone with huge 5000mah battery Which can last up for 4days, the New Blue Life one X3 smartphone also comes with 13megapixels camera at the back while the phone also supports 4G LTE Network Connectivity as well. The smartphone is a dual Micro-Sim and it runs Android 7.0 nougat and also, it's powered by 1.3 Octar-Core processor with 3GB RAM and 64GB of internal storage which can be expandable via up-to 128GB of SD Card for more space. The blue Life one X3 smartphone Sports 13megapixels with flash on both the rear camera and selfie camera and the smartphone support fast charging. The phone has been priced at $149 and its available in Grey, Gold and Blue Color options. Blue Life One X3 Specifications and Price. Awesome, that's exactly my kind of phone. Charge once, ball hard. Nice.